Gudda Gudda, whose real name is Carl Lilly, is a rapper who grew up in the same neighborhood as Lil Wayne – Hollygrove in New Orleans, Louisiana. He was encouraged by Wayne to start rapping from an early age and to date, Gudda has released numerous projects including three solo mixtapes in his Guddaville series, as well as playing a huge part in the Sqad Up series between 2002 and 2003. 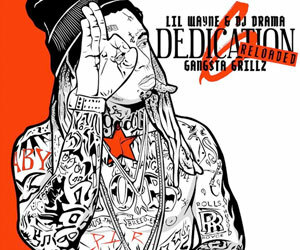 Double G also appeared on the Gold-certified We Are Young Money compilation album by appearing on no less than 10 tracks. 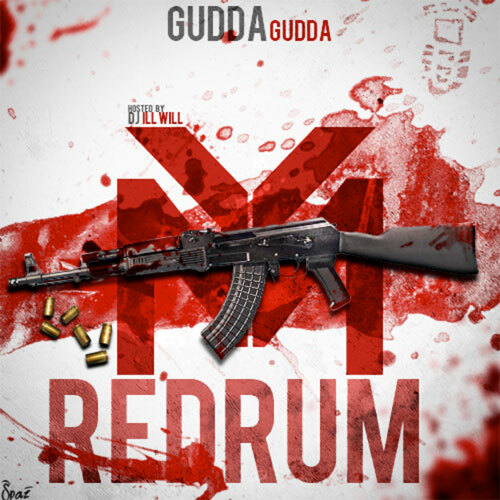 Gudda still has a strong underground presence as he often assists other artists by lending them a verse for their mixtapes. 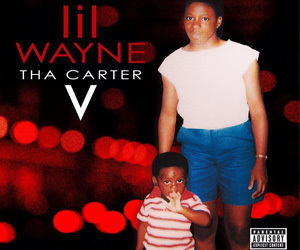 He is currently working on the fourth mixtape in his Guddaville series, which could be released anytime soon. 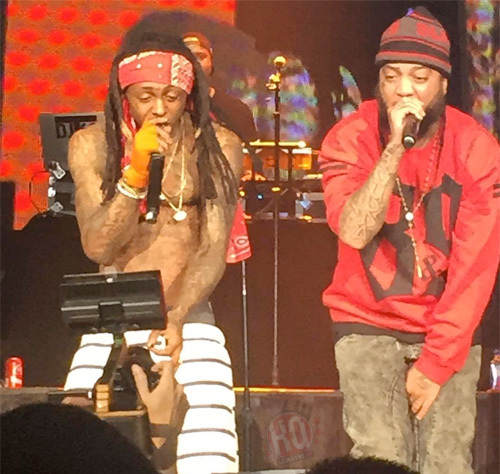 Along with his fellow Young Money label-mates Weezy, HoodyBaby and Flow, the Guddaville rapper is also a member of the L.A.T group. Gudda Gudda has took to his social media to tease some new music.